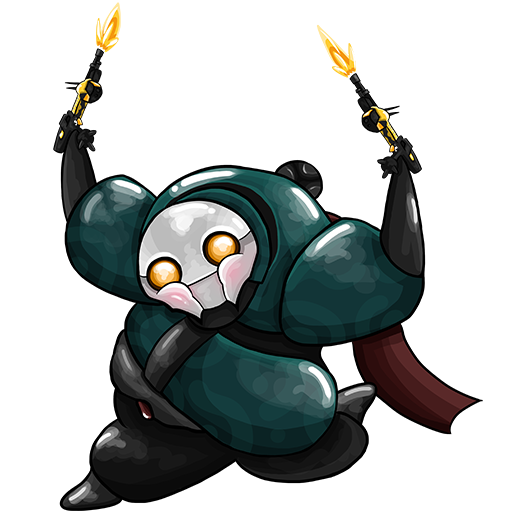 omg thank you DE for fixing Rhino's Iron Skin energy. This drove me mad. Pretty sure that's not something that needs to be fixed. Ofcourse using a different skin removes the other skin. 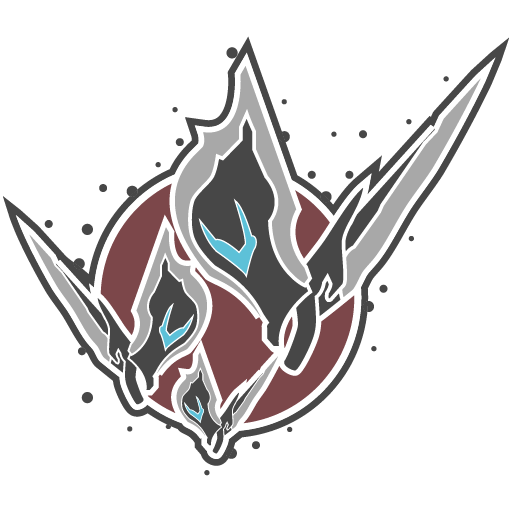 That includes the prime elements as is part of the Trinity Prime Skin. 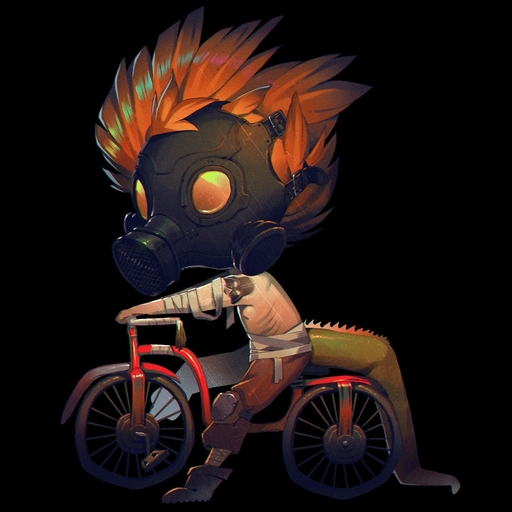 As for how the immortal skin looks, everyone has an opinion and if you don't like it you don't have to use it. DE please bring back old iron skin. The new one has nothing on the angular, armor plated beauty of the old one...it just looks flat...and on many map lightings with gold colors on, it is barely even noticable. Have You See Other Primes look when Using The Immortal Skin..? The Gold Part Still Attached To Them.. Plus If you ever have The Trinity Prime, Wear it With Immortal Skin.. You will Notice the "Gold Belt" is Gone.. And It look like she is Naked, without the Belt to strap the Big Bumblebee skirt.. 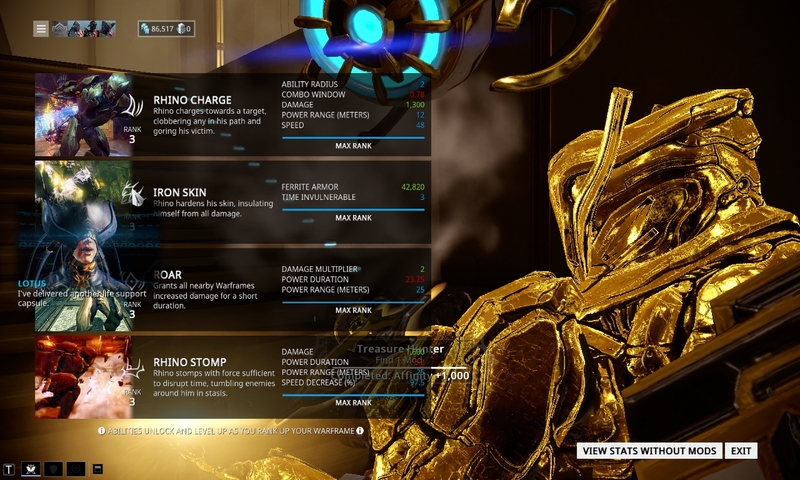 I really like that we can now color iron skin, but honestly, I've always thought Rhino Prime's version was really underwhelming. The regular Rhino's version looks really cool with what look like crystals embedded in his body. Rhino Prime's is just plain paint basically, no character to it at all, and it doesn't even look that metallic like it should. It should look like the "gold" parts on the rest of his body at the very least, but I honestly think it should also have crystal spikes sticking out everywhere, which would also make his augment make sense. 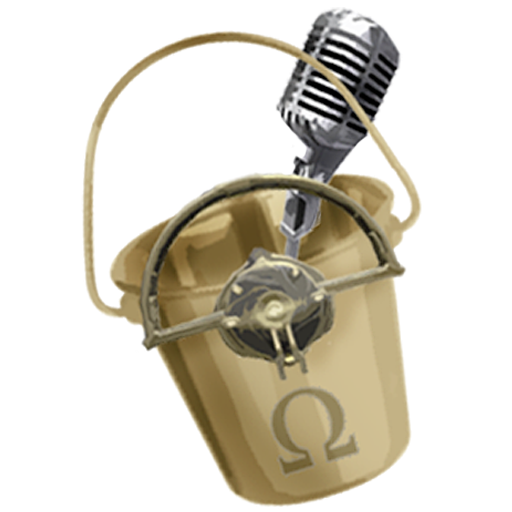 Right now, if you recast it, it would basically just shooting flecks of gold paint at the enemies. It should look badass and better than the regular version, and it simply doesn't. Please DE, add crystalized spikes to it or something to give it character! I want my Rhino Prime to look like Doomsday (not the terrible BvS version) embedded with Kryptonite! On a different note, I like the new FX for the Napalm Nightwatch mod, but it would be nice if there was more to it to show the range the fire effect extends to, as right now it just looks like a sparkler. Looks much better than the S#&amp;&#036;ty fire FX it had before though. 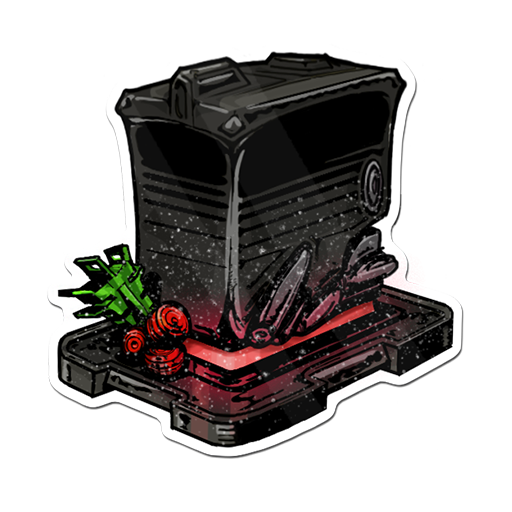 • Fixed Endless Rathuum mission not ending when all players have died. Yus. and FIX ALL DA BUGS! Next, the new iron skin is a flat and ugly matte. 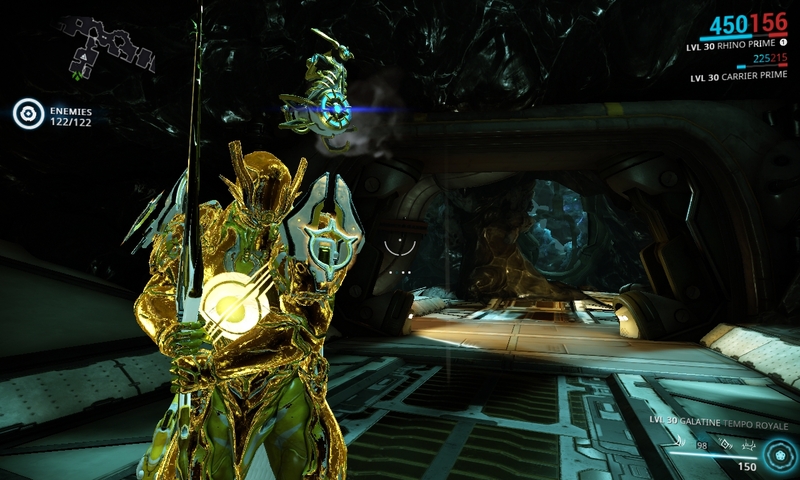 Instead of looking like gold (while on default energy color) it looks like I smothered my rhino prime in mustard. 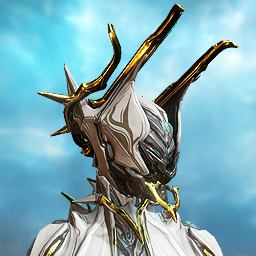 Frankly it's so embarrassing how bad it looks, I don't intend to bring my rhino prime into public games until the looks are reverted or redone. 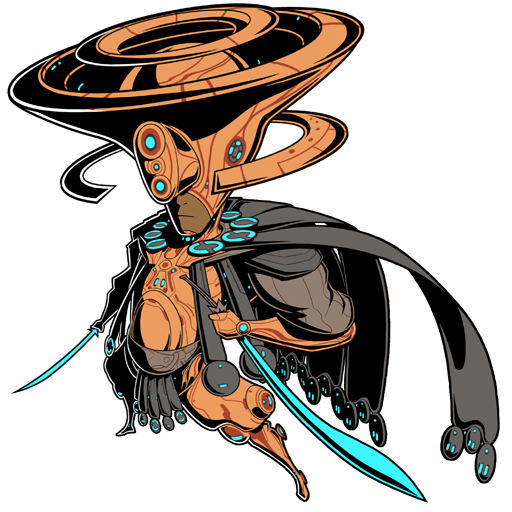 After this update, Oberon's 1st ability went back to using it's default energy colour, and not the energy colour your Warframe has. 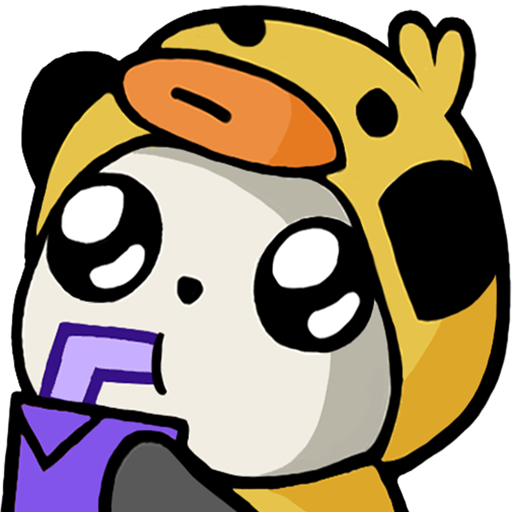 Pretty much yesterday I was using his 1st which was all fine / is like an orange red, but now the update reverted it back to the old bug it used to have via doesn't change colour. until the looks are reverted or redone. 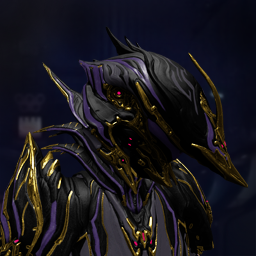 There's really no chance of it being reverted, but I will say I'm pretty sure it's right now just a texture bug, similar to what Nyx Prime's textures have been going through all week. The fact that someone pointed out the gravely texture(s) and the glyphs are completing missing makes me believe what it is now is unintended and will likely see a fix restoring the omitted textures tomorrow or sometime by the end of the week. 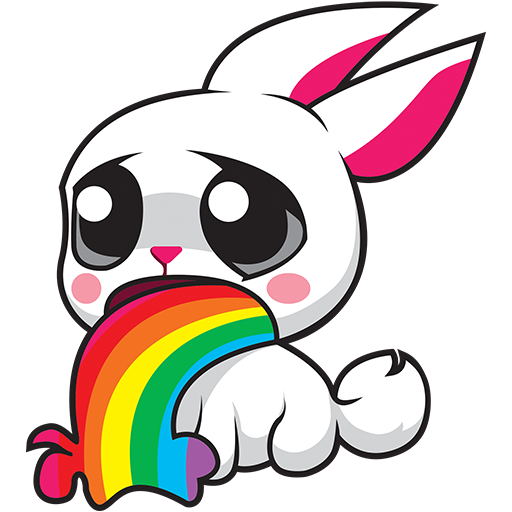 "Fixed becoming permanently invisible by casting Prowl and having Arcane Trickery." Well seeing as you've fixed the exploit that the top scoring clans were using, how about taking the points off of them? Speaking as a player in a competitive clan that hasn't used this exploit, how about you give us a chance to place well on the leaderboards instead of being beaten by teams who simply exploited a bug to basically cheat? 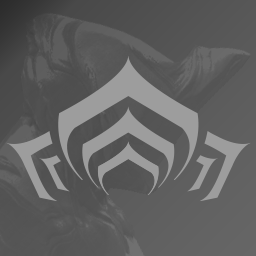 I've spent the last few days trying figure out how those scores were possible while doing the Ivara prowl without Trickery method to gain pitifully small scores compared to the teams that exploited this programming error. These runs of a few thousand that we chalked up took hours upon hours to achieve and this stupid exploit allowed teams to cheat and gain huge scores in a few hours. Wait a minute.. You broke the trickery. Invisibility time does not refresh if it was retriggered during invisibility. Why people always need to whine? Because of envy you couldn't use it yourself? 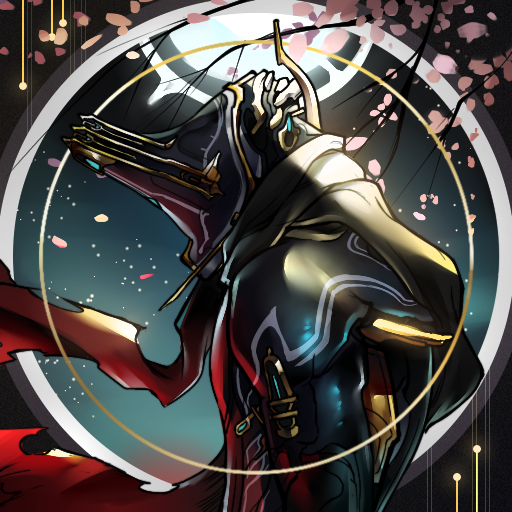 Have you ever heard of Valkyr?? She has a legit cheat called immortality! Take her and get as high score as you want! Now we can have pink Iron Skin! What did theye DO to my beautiful iron skin? It went from being golden, textured armor, to being applied with spray paint. It looks like an M&M for God's sakes! Even with the default energy color, it looks like Rhino P had a bucket of paint dumped over him. The changing to energy color is great and all, but can I have my texture back? 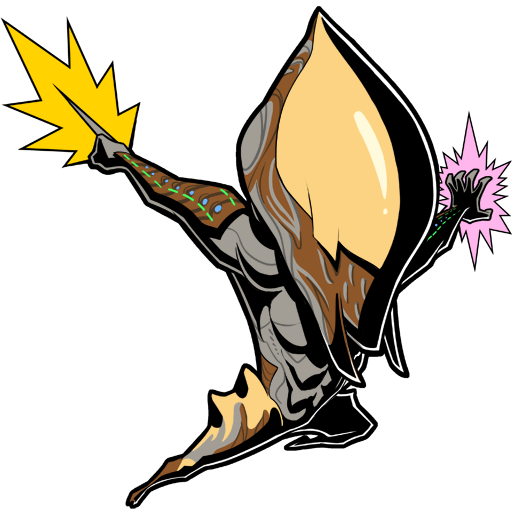 Kela De Thaym falling off a ledge into an infinite death and never returning.